"Hundreds of hours" worth of content has been added to Stan’s catalogue after signing an exclusive agreement with Warner Bros. 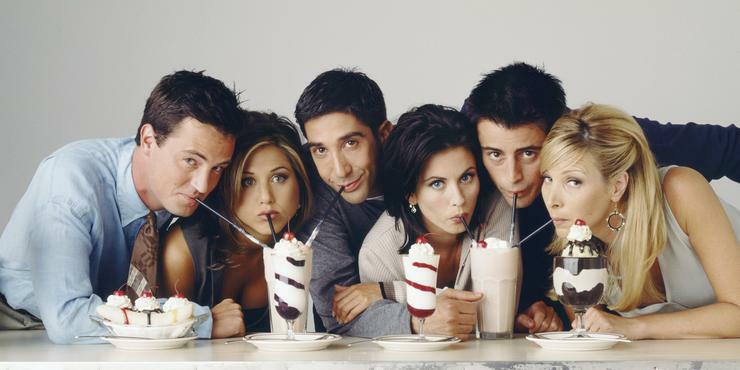 Among the prized shows is an exclusive deal for all 10 seasons of Friends, each episode remastered in high definition and available to stream from October. Premiering later this year are hit shows including The West Wing, The OC, Constantine and The Flash. The value of the multi-year deal was not disclosed. Stan's content and product director, Nick Forward, said the partnership was the "most significant since launch". Stan supports Full HD streaming, works on Android and iOS tablets, Apple TV and desktop computers. Pricing starts at $10 a month, which is more than Netflix’s $8 per month, but less than Presto Entertainment’s $15 per month subscription fee.